Now Accepting Bitcoin for Payments! I am very happy to announce that starting today, we will be accepting Bitcoin as payment for any of our products! 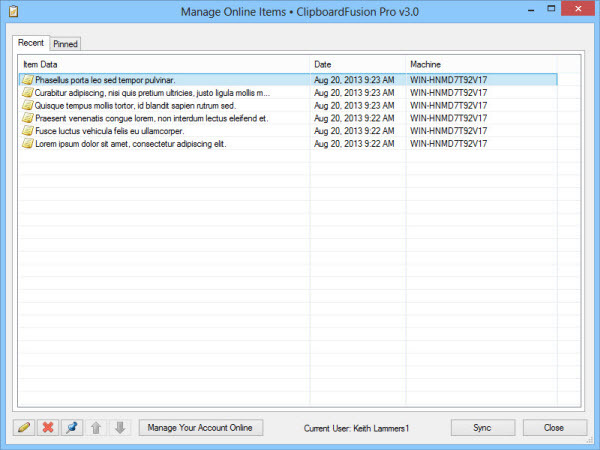 This includes DisplayFusion, ClipboardFusion, FileSeek and LogFusion! What is Bitcoin? It's a completely open and decentralized currency that's still quite new. 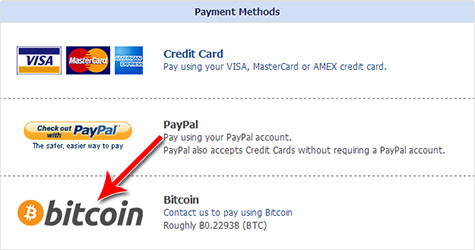 Take a look at the Bitcoin website for more information on this exciting new currency. 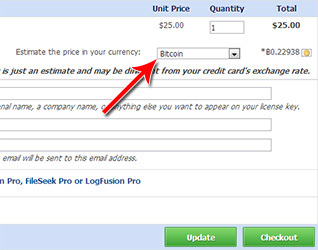 On the checkout page, you'll also see an estimate for the purchase price in Bitcoin. This estimate will change daily, but we'll do our best to honour any quoted Bitcoin estimates. This is a very exciting step for us, and one that has been requested by our community for a little while now. Thanks to everyone who helped us test the Bitcoin purchases, and thanks to the Bitcoin community for creating such an open and innovative new currency! Congratulations to our top contributing members for July 2013! They have been hard at work submitting, rating, and discussing images on WallpaperFusion, and have racked up some impressive reputation scores along the way! 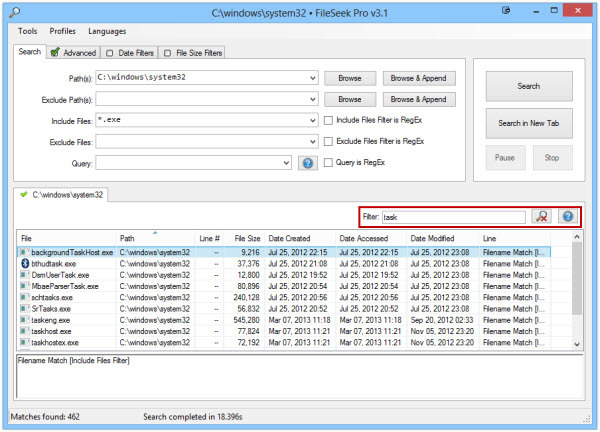 We're very pleased to announce that FileSeek 3.1.1 is now available for download! 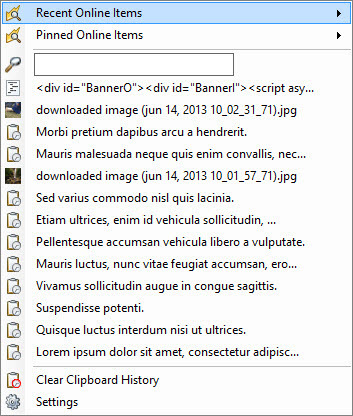 This release contains many bug-fixes, and options to enable/disable tooltips, and start FileSeek with a blank search profile when launched. 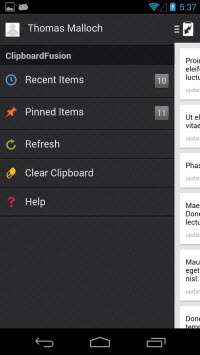 We encourage everyone to update to the new version today. We'd like to send out a big thank you to everyone who helped beta test FileSeek 3.1.1, and to the translators who worked hard to make FileSeek available in their native languages! 2013 Steam Summer Sale is Here! Update: This sale has ended, thanks everyone! 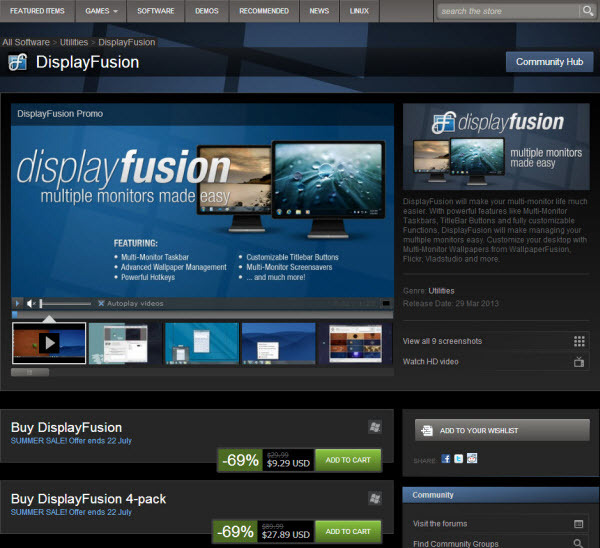 The 2013 Steam Summer Sale starts today, and DisplayFusion Pro on Steam is on sale at a 69% discount ($9.29 USD) until July 22. Steam does not need to be running in order to launch DisplayFusion, but the above restrictions are required as per the license agreement, and you'll need to install it through the Steam client. Congratulations to our top contributing members for June 2013! They have been hard at work submitting, rating, and discussing images on WallpaperFusion, and have racked up some impressive reputation scores along the way! 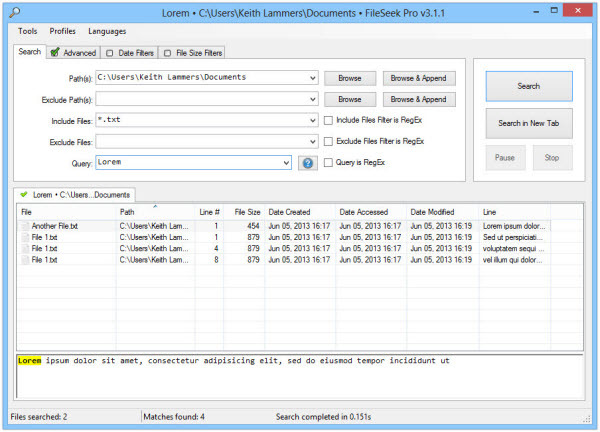 We're very pleased to announce that FileSeek 3.1 is now available for download! 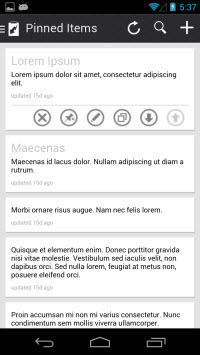 This release contains many bug-fixes, new command line options, and the ability to filter within search results. 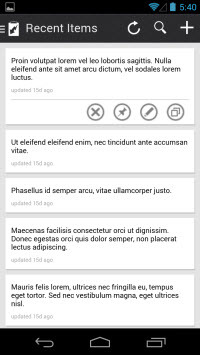 We encourage everyone to update to the new version today. We'd like to send out a big thank you to everyone who helped beta test FileSeek 3.1, and to the translators who worked hard to make FileSeek available in their native languages! Congratulations to our top contributing members for May 2013! They have been hard at work submitting, rating, and discussing images on WallpaperFusion, and have racked up some impressive reputation scores along the way! Congratulations to our top contributing members for April 2013! They have been hard at work submitting, rating, and discussing images on WallpaperFusion, and have racked up some impressive reputation scores along the way! 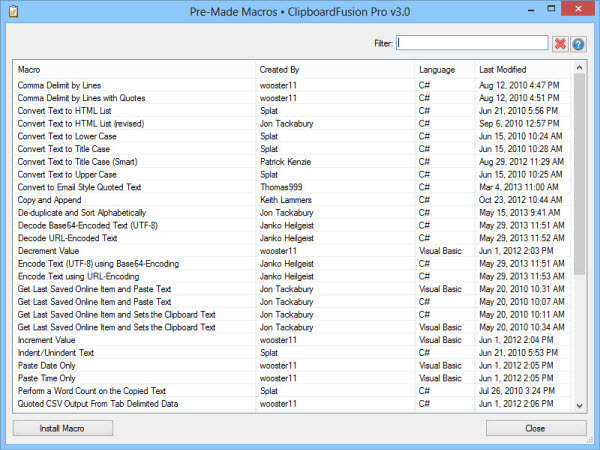 DisplayFusion 5.0.1 is now available for download, and it includes fixes for various issues that existed in the 5.0 release. 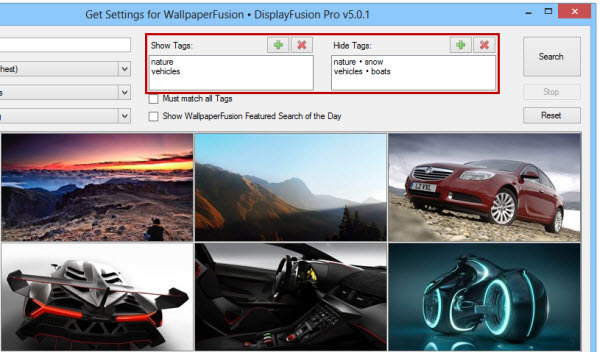 The WallpaperFusion image provider now allows multiple tag selection, as well as tag exclusion. You can now also login to your DisplayFusion Online account on the Settings > Options tab, and use the "My Licenses" dialog to apply your license key.